Proves Hyundai's acceptance as a premium automaker in India. 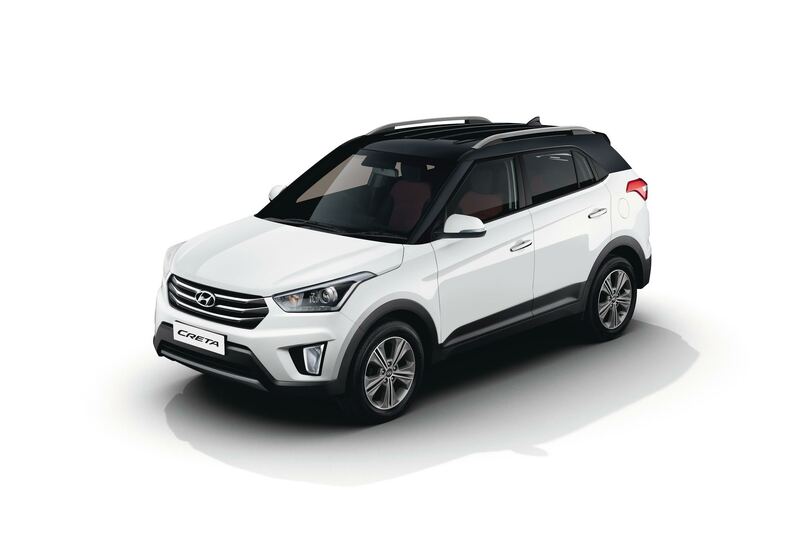 According to a fresh report from The Economic Times, the Hyundai Creta contributed close to INR 10,000 crore, or US$1.5 billion, of the total turnover of US$5 billion of HMIL. The Hyundai Creta is offered in India in 15 different configurations. The Hyundai Creta was launched in India in July 2015 with prices starting at INR 8.59 lakh (ex-showroom Delhi) and has seen immense success in the premium B-SUV space ever since. Last year, Hyundai sold over 80,000 units of the Creta in the country. The South Korean automaker's Indian subsidiary saw a (YoY) growth in profit after tax of 73% and registered an 11% jump in turnover in 2016. It had a market share of 17% in the passenger vehicle segment. HMIL also began exporting the Creta soon after the launch. The Hyundai Creta is available in eight grades: E, E+, S, S+, SX, SX+, SX+ Dual Tone and SX (O). The range consists of total 15 different configurations, available in petrol and diesel models. The petrol model is powered by the 123 PS 1.6-litre Dual VTVT engine and available with a 6-speed manual transmission and a 6-speed automatic transmission. Diesel model buyers get to choose between the 90 PS 1.4-litre U2 CRDi engine that is paired to a 6-speed manual transmission and the 128 PS 1.6-litre VGT CRDi engine that is linked to a 6-speed manual transmission or a 6-speed manual transmission. Prices start at INR 9.29 lakh (ex-showroom Delhi). 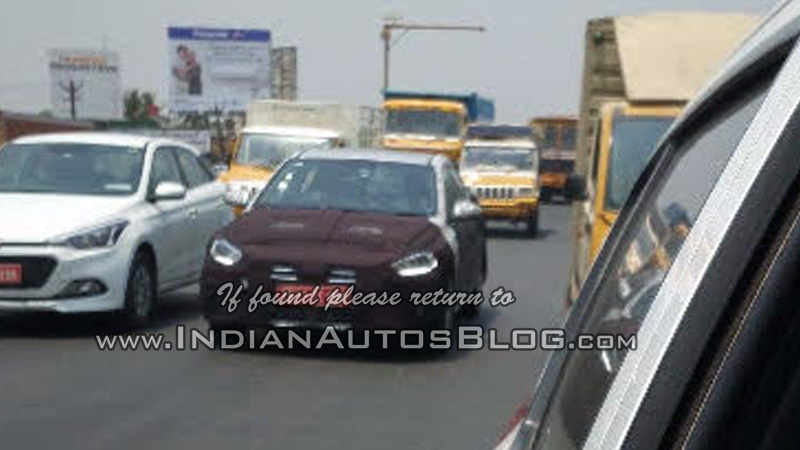 Hyundai Motor India will launch the all-new Hyundai Verna in August. This year, Hyundai launched the 2017 Hyundai Grand i10/Hyundai Grand i10 Prime and 2017 Hyundai Xcent/Hyundai Xcent Prime in India. In August, the 2017 Hyundai Verna will hit the market, followed by the Hyundai Ioniq Hybrid early next year.